"Finding Innovative Research Opportunities for Schema Therapy in Your Clinical Practice"
This workshop is intended for: clinicians and clinical researchers who want to investigate ingredients of schema therapy, new applications, or contribute to the evidence base. 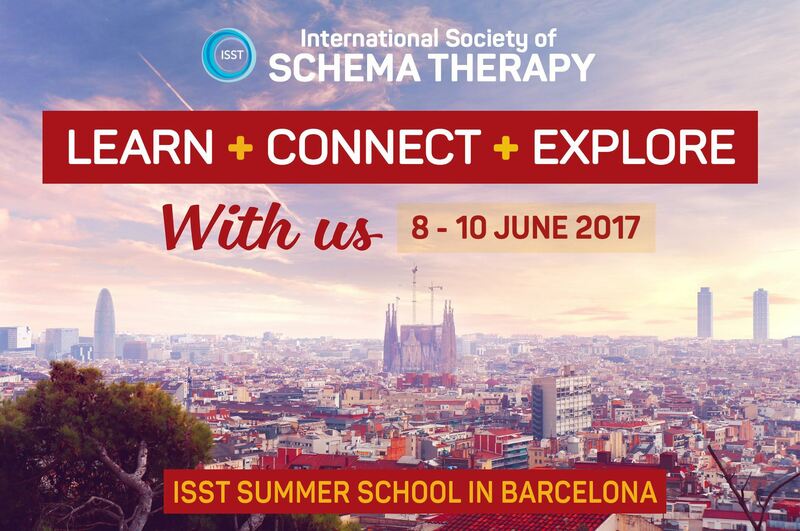 It is an opportunity to discuss and brainstorm your research ideas with the leader of schema therapy research. In this workshop, Arnoud will discuss designs and methods that clinicians and clinical researchers can use to test relevant issues for evidence-based schema therapy in relatively small samples (6 patients and more). I will also discuss some of the most important issues of the research agenda for schema therapy. The workshop includes didactic presentation, but will also invite participants to brainstorm their ideas and think through designs to test them, while feedback from Arnoud is shared. Moreover, participants can also provide their own research plans for discussion in the group. Note: The workshop will focus more on conceptual thinking than on statistical techniques. The workshop is not about psychometric studies. Credit: Attendees will receive 6 hours of ISST Continuing Education Credit. 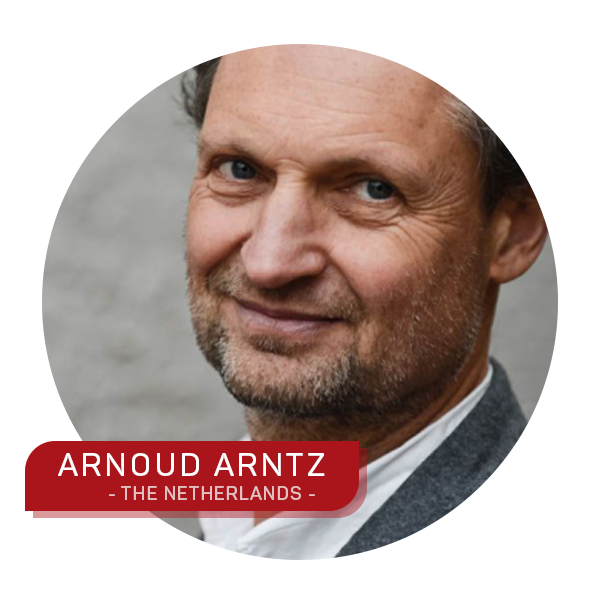 Arnoud Arntz is the Honorary Scientific Adviser of the International Society of Schema Therapy (ISST) and the driving force behind research in schema therapy internationally. It is difficult to think of a major study on schema therapy that Arnoud does not either lead or has some involvement in, sometimes even as a trial therapist. He truly exemplifies the Scientist Practitioner. He is a currently a Professor at the University of Amsterdam, having spent many years at Maastricht University in the Netherlands. Arnoud has published over 300 research articles, numerous chapters in multiple books, and coauthored two books on schema therapy. Bamelis, L.L.M., Evers, S.M.A.A., Spinhoven, P. & Arntz, A. (2014). Results of a multicentered randomised controlled trial of the clinical effectiveness of schema therapy for personality disorders. American Journal of Psychiatry, 171, 305–322. Giesen-Bloo, J., Dyck van, R., Spinhoven, P., Tilburg van, W., Dirksen, C., Asselt van, T., Kremers, I., Nadort, M. & Arntz, A. (2006). Outpatient psychotherapy for Borderline Personality Disorder: a randomized controlled trial of schema-focused therapy versus transference focused psychotherapy. Archives of General Psychiatry, 63, 649-658.